Today’s UTM methodology — methodology you rely on every day in order to receive all touchpoint data — is over 20 years old. There are certain milestone birthdays that are fun to achieve as an individual but imagine turning 50 years old and requesting a smash cake just like a one-year old baby would. Feels like much ado about nothing, and a little bizarre to be celebrating in such a way. Today’s UTM methodology — methodology you rely on every day in order to receive all touchpoint data — is now over 20 years old, and yet we continue to celebrate it despite its being grossly antiquated. To put it into perspective: the methodology is from around the same era as the original Blackberry. It’s no wonder that even the sophisticated tools you use simply can’t fill every need you have when looking at the complete experience data. The way we currently use UTM parameters to classify and assign campaign attributes dramatically limits an organization's ability to understand marketing performance. This translates into a serious gap of insights that would allow an organization to better personalize and tailor experiences. 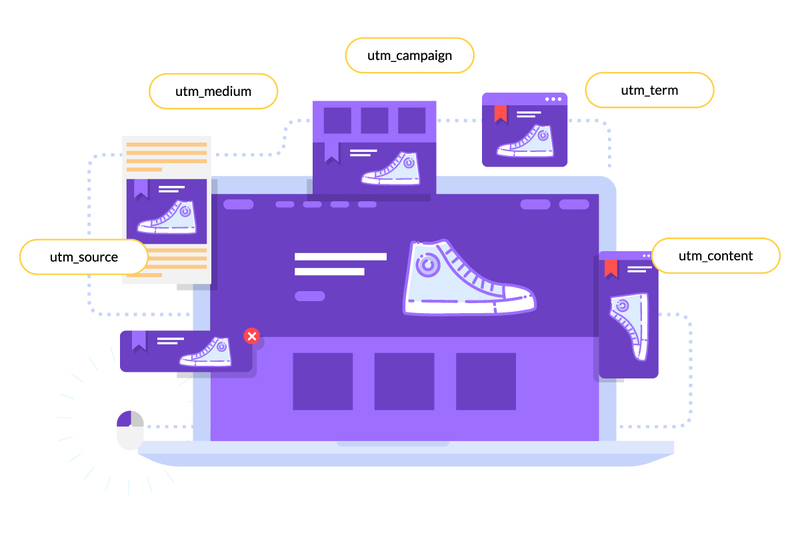 Most marketing organizations rely on UTM methodology of tracking using three to five common attributes (or metadata classifications), like source, medium, and campaign name. But the problem with this is it relies on the text values to create the actual ID. There are three significant challenges with this type of methodology: Flexibility, browser limitations, and no standardization protocol. The first problem is that text-based IDs are inflexible, and if the metadata needs to change (perhaps due to incorrect input, or need for an update), the text value of the ID can’t change. The second problem is that many browsers have character limitations, and if organizations attempt to add too many attributes, some of the tracking is stripped and thus not captured. Because UTM is a methodology that has outgrown its original purpose without a standardization protocol, organizations use attributes and associated values inconsistently within the framework across teams and media types. Taken further, this void in marketing campaign naming convention best practices is presented due to the lack of a UTM protocol. I can hear you thinking, “okay, why is that a problem?” Because if you can’t get granular with your tracking attributes, you’ll lose badly needed performance visibility. Visibility which allows you to make educated marketing choices. Just imagine the performance optimization that comes from seeing all KPIs. Conversions, sales, media ROI. All in reports broken down by multiple dimensions such as the following standardized naming conventions. Just as the tech found in an original Blackberry made sense for its time, original UTM methodology was the right fit. But we’re smarter now. We can harness tech to pinpoint exact experiences through the consumer journey, from when they first become aware, to when they convert, and everything in between. We have the tools necessary to work smarter, but we’re still stuck in using inaccurate attributes and values because, well, it fits the status quo. In a world of extraordinarily sophisticated AI and tech, isn’t it time we bring our data into the present, too?